incorporates modern exercise principles, and applies proven and accepted practices in biomechanics, rehabilitation and athletic performance enhancement. 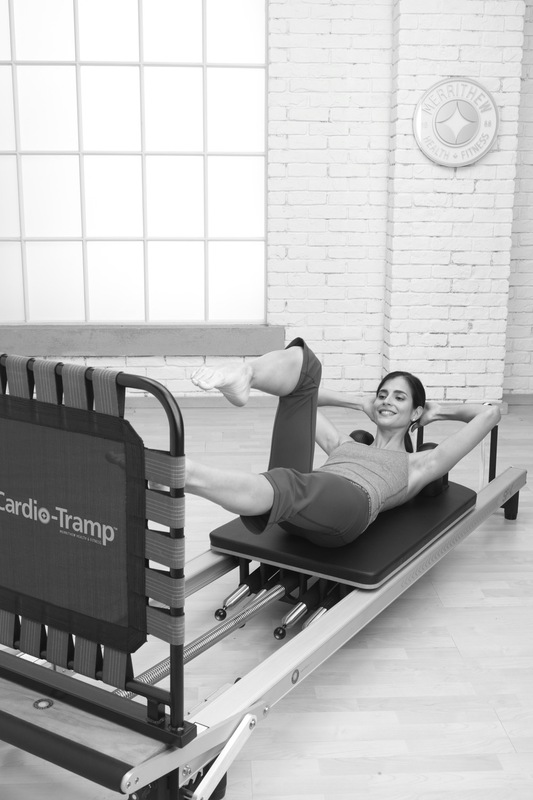 After realizing the benefits of the concepts of the original Pilates method, and in collaboration with a team of physical therapists/physiotherapists, sports medicine and exercise professionals, the Merrithews, co-creators of this method, dissected and re-connected this unique form of exercise into a comprehensive, systematic, contemporary approach to the original teachings. Exercises are designed to restore the natural curves of the spine and rebalance the muscles around the joints. This involves placing more emphasis on pelvic and scapular stabilization, and integration of all the parts of the body into one. As well, preparatory exercises and modifications allow the technique to be appropriate for many different body types and abilities, making it applicable to sport-specific training and everyday life. The following Five Basic Principles form the foundation of the method from which the education and all of the programming is developed. 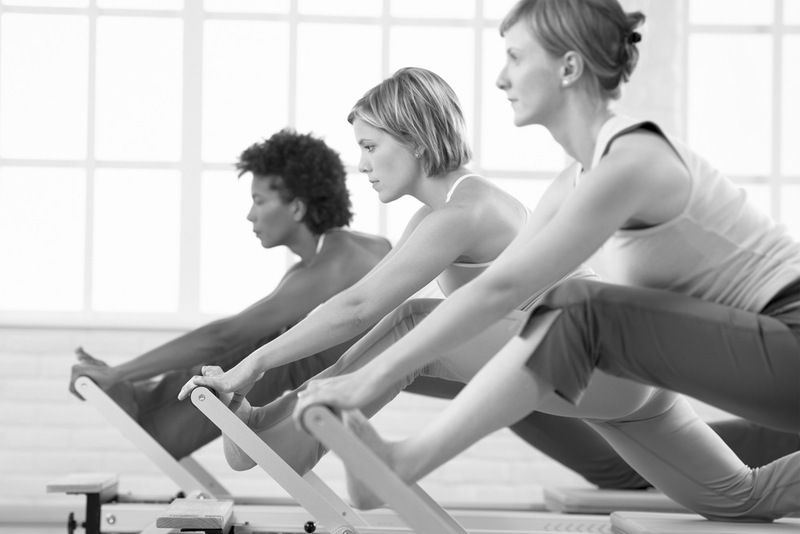 Joseph Pilates said “We are as old as our spines." 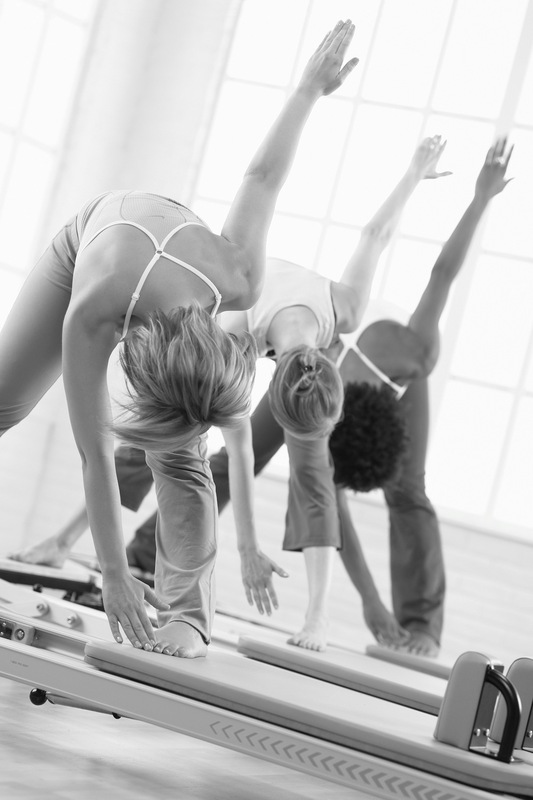 The Pilates method benefits the spine.